Gallery 9: Disneyland & Beyond, Walt Disney Family Museum, San Francisco, Calif.
With 40,000 square feet of imagination between its walls, Walt Disney Family Museum tells the fascinating and inspiring story of the 20th-century American icon, Walt Disney. 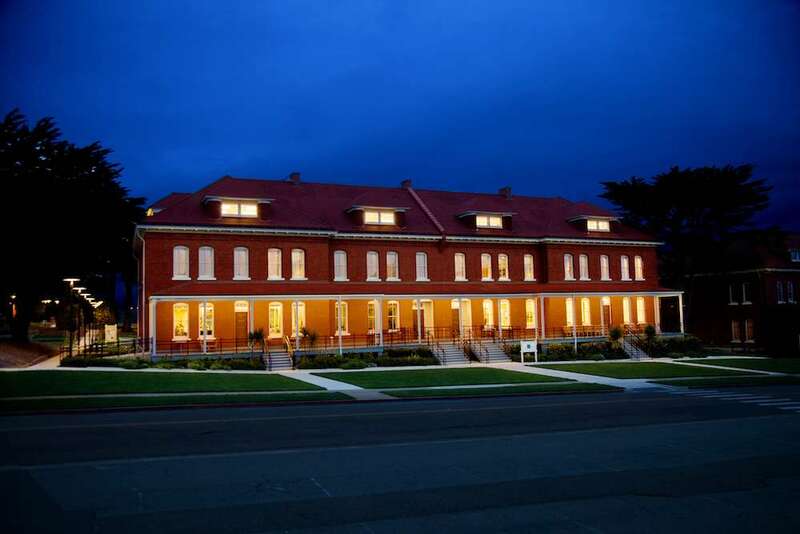 Located in the Presidio of San Francisco, the museum combines art, innovation, storytelling and history. 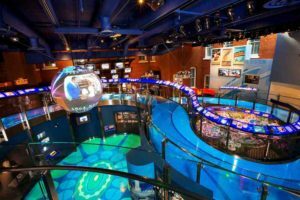 “Contemporary interactive galleries and state-of-the-art exhibits are narrated in Walt’s own voice, and feature early drawings, cartoons, movies, music, listening stations, more than 200 video screens, and a spectacular model of Disneyland,” said Emily Vann, senior business development coordinator. Ten interactive galleries showcase the stories of Disney’s life, creativity, family and the innovations he brought to his art. Highlights include original drawings Disney made in his youth, the earliest known drawings of Mickey Mouse, storyboards and Disney’s 26 individual Academy Awards. Groups are recommended to allow for a minimum of one to two hours to explore the museum. Vann said Storytelling Tours are the most popular option for groups. Self-guided discovery also is encouraged. Free motorcoach parking is available in a lot directly across from the museum. For more information, call 415-345-6815 or visit waltdisney.org/visit/groups.